Receive a FREE t-shirt after completing your experience! Tickets are only valid on date booked. Your choice of 2 handguns and 2 fully automatic machine guns. Load, aim, FIRE! 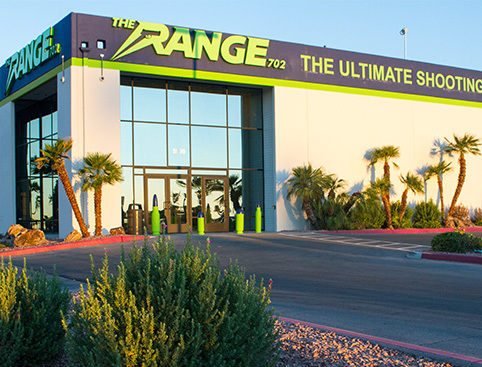 Head to The Range 702, the largest indoor shooting facility in Las Vegas, and learn how to shoot your choice of a wide range of state-of-the-art firearms in a safe and exhilarating environment. 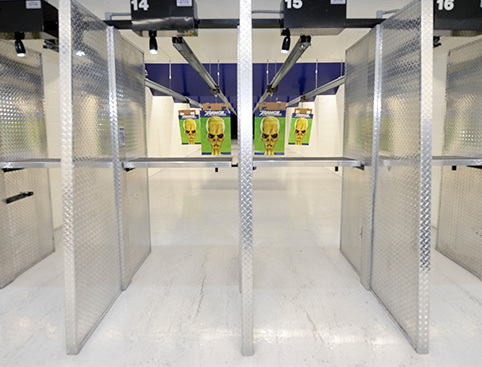 Each of the twenty-five shooting lanes at The Range 702 incorporates the latest equipment and technological advancements in the firearms industry. On the day of your shoot, choose from a number of different options featuring a choice of handguns, rifles, shotguns, automatics, semi-automatics and more! A qualified, experienced instructor will teach you how to use your chosen weapons. 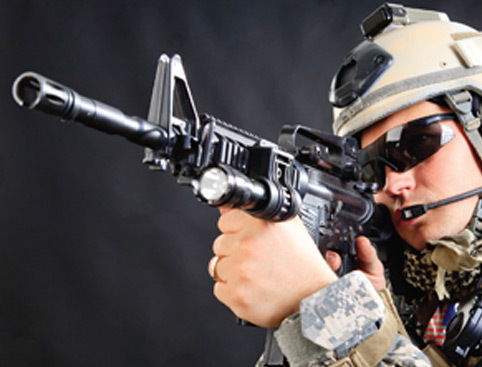 You’ll also be provided with all the necessary safety and protective equipment. Those that prefer to watch the action from a distance can see it all on the flatscreen TV in the comfortable The Range Grill. 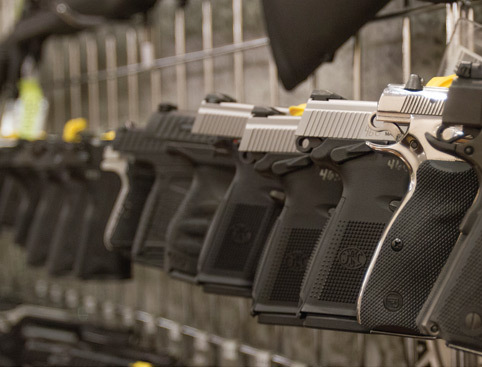 There is also a well-stocked gun store which includes some of the finest guns, gear, accessories and clothing and ask the on-site gunsmith any related questions you may have. Complimentary round-trip transport from over 50 hotels on the Las Vegas Strip is included, or you can choose to make your own way to the range if preferred. Finally, take home a FREE t-shirt after completing your The Range 702 Shooting Experience – the perfect memento of a day with a difference! The Range 702 is open daily between 10.30am and 7pm (excluding major US holidays). Complimentary round-trip transport from over 50 hotels on the Las Vegas Strip is included. 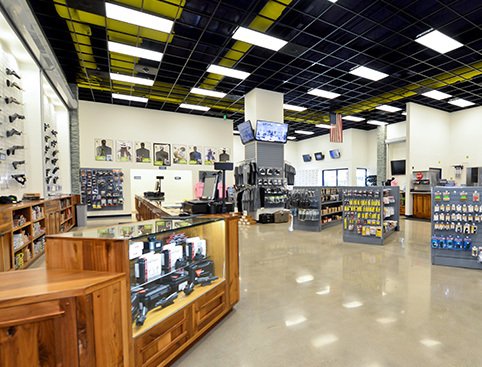 The Range is located at 4699 Dean Martin Drive, Las Vegas. Please wear closed-toe shoes. Women are requested not to wear low-cut tops, as brass gun casings can be hot when they land on the skin. To enjoy The Range shooting experiences, you must be sober and of sound mind. Shooting experiences are not available to pregnant women. The Range officers have the final decision. A VIP package for those who want the ultimate shooting experience!